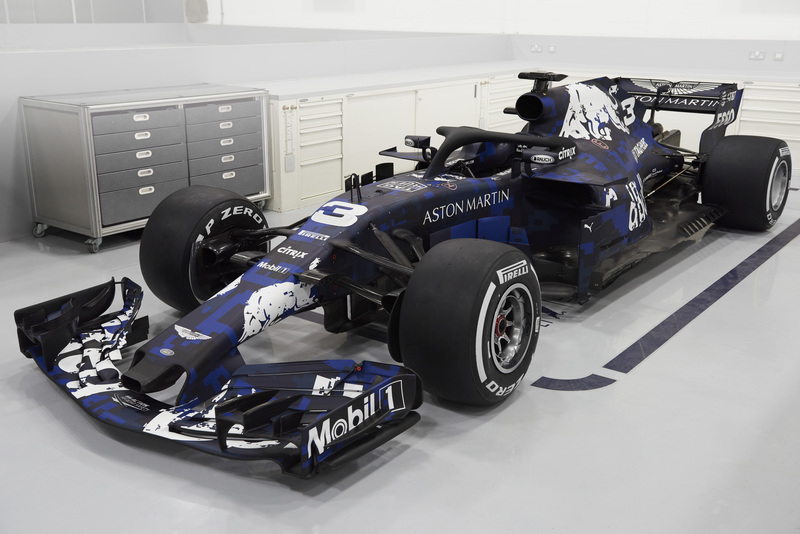 Red Bull staked an early claim for the best livery of 2018 as they launched their new F1 car in a ‘special edition’ blue and black colour scheme. 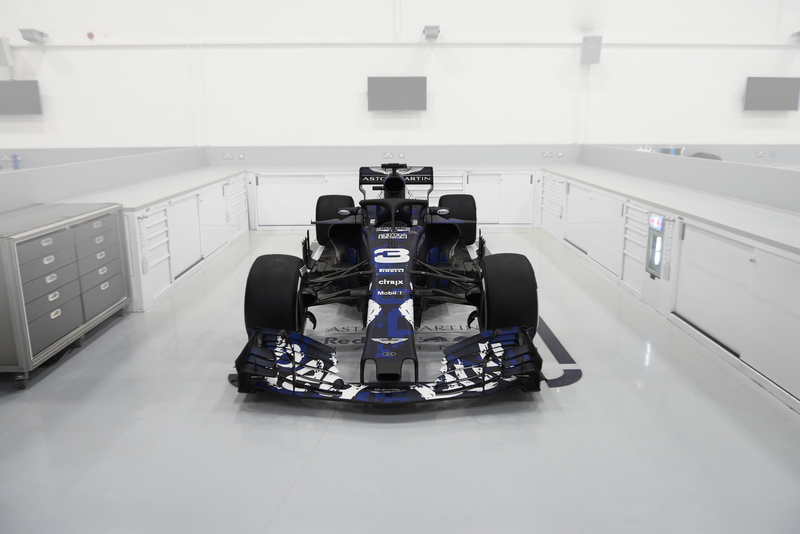 This entry was posted in Livery, Photographs, Pictures, Presentation, Season 2018, Seasons and tagged 2018, F1, Formula 1, Livery, Photographs, Pictures, Presentation, Presentation Red Bull Racing RB14, RB14, Red Bull, Red Bull Racing, Red Bull Racing RB14, Season 2018. Bookmark the permalink.